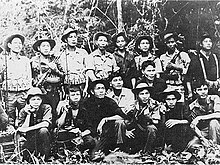 ^ National Liberation Front (Viet Cong). ^ Man in the News: Lt.-Gen. Tran Van Tra. February 2, 1973. （原始内容存档于2009年8月23日）. ^ Bolt, Dr. Ernest. 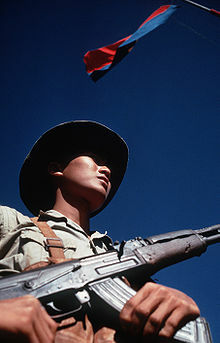 Provisional Revolutionary Government of South Vietnam (1969–1975). University of Richmond. [2014-10-07]. （原始内容存档于2014-10-26）.